the best-selling book “Point Man: How a Man Can Lead His Family”. 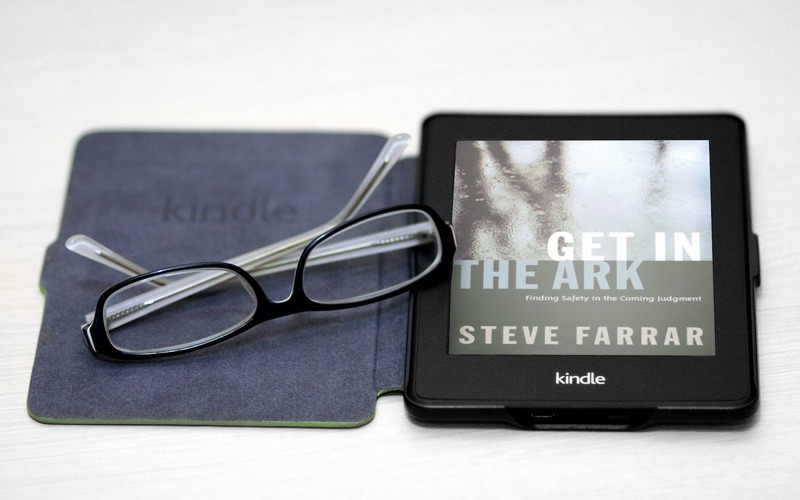 My good friend Steve Farrar powerfully presents the truth of God in a convicting, relevant, persuasive and inspirational way so that those who hear him not only are ministered to but are transformed by his teaching. Steve Farrar is grounded, on Point and relevant!! And on top of all that, he's one of us!! A Man’s Man! Steve Farrar is a long-time friend of mine, who stands and delivers God's truth in a straightforward, no-nonsense manner. He loves the Lord and His Word, and his dynamic communication style encourages all who hear him to do the same. His enthusiasm is contagious! I've known a lot men over my 70+ years. Steve is one of a handful I would ride the river with under any circumstances. Principled. Reliable. Mission-driven. Courageous. You can count on the man! What else is there? Steve Farrar has been one of my heroes for many years. He's the personification of a man who loves what he believes. Ever since I read his book Finishing Strong, that concept has been a mantra in my life. Men, If you want to hear from someone you can truly trust, who really lives it...look no further than Steve Farrar.